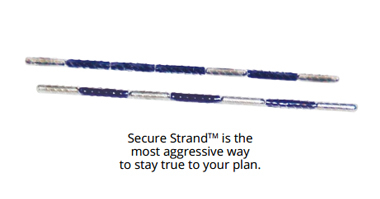 We manufacture Advantage™ I-125 and Advantage™ Pd-103 seeds at the activity you want, when you want them. No restrictive list. 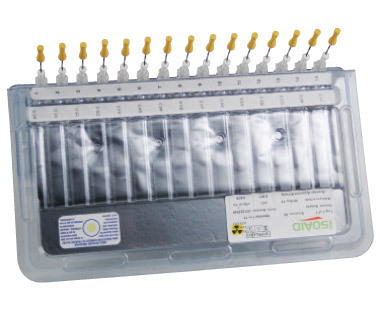 In addition, we provide in-house loading, sterilization and assay services. 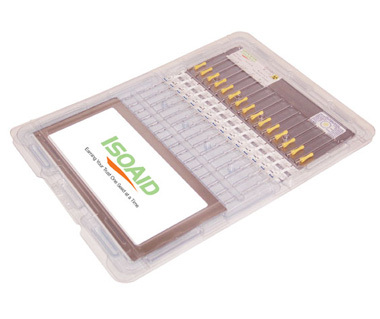 We provide Brachytherapy seeds any way you want them. 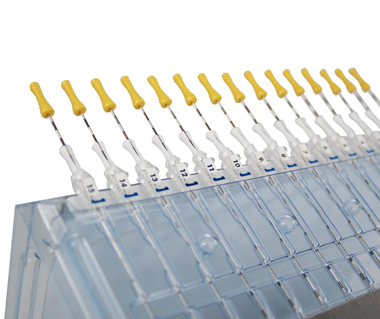 Advantage Cartridge® loaded seeds available sterile or non-sterile. Seeds and spacers are loaded into needles and delivered sterile. 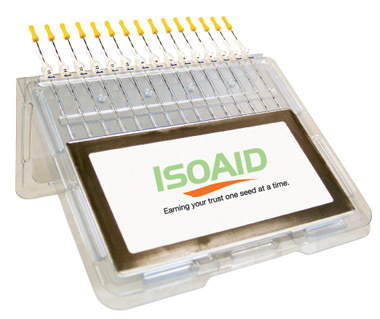 Seeds are stranded, loaded into needles and delivered sterile. Treatment planning services through our exclusive partnership with Michael Sitter, RT(T) at Professional Dosimetry Services.